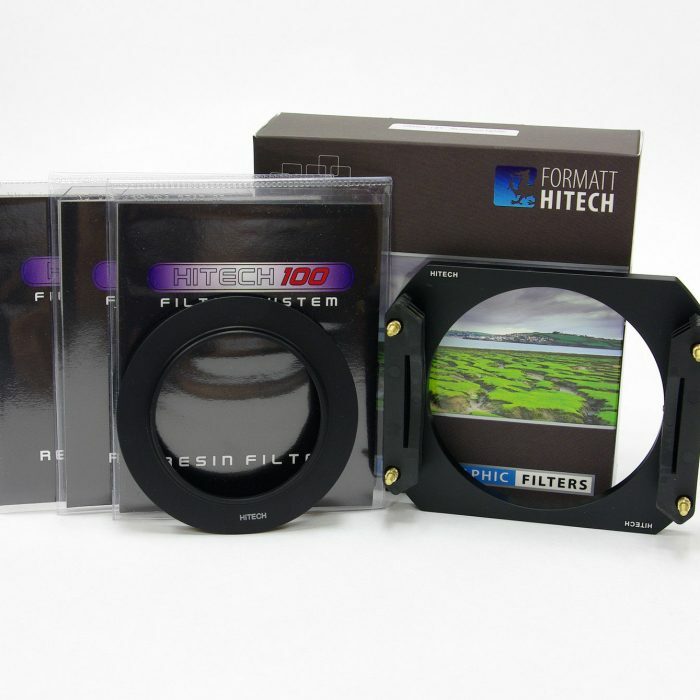 This Hitech 100 Metal Holder ND Grad Hard Wide Kit contains the most commonly used densities of the Hard Edge Neutral Density filter – 1-3 stops (0.3, 0.6 & 0.9). 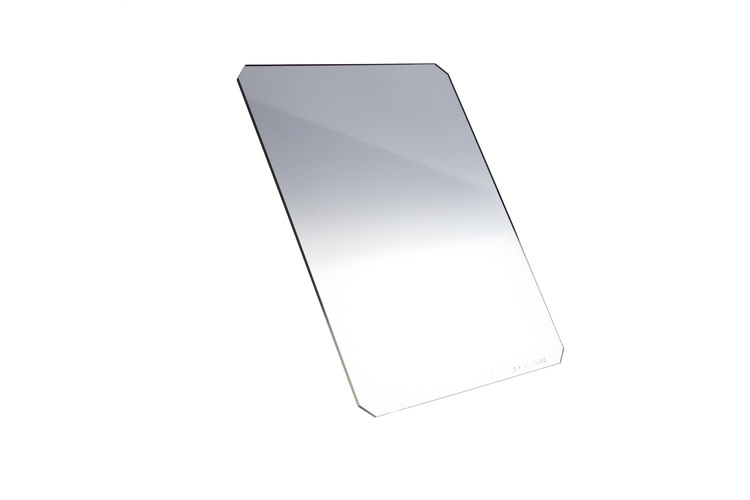 Hard Edge ND grads feature a neutral gray effect at the top of the filter that gradually transitions to clear at the center of the filter. 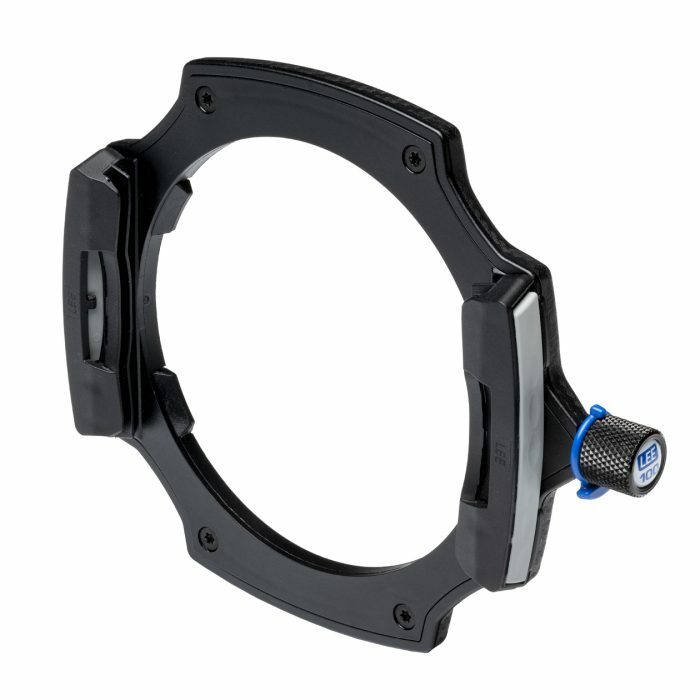 The main function of a graduated ND is to balance the luminosity of the sky to the terrain below. . Formatt-Hitech filters are made from the highest quality 1.5mm optical resin. 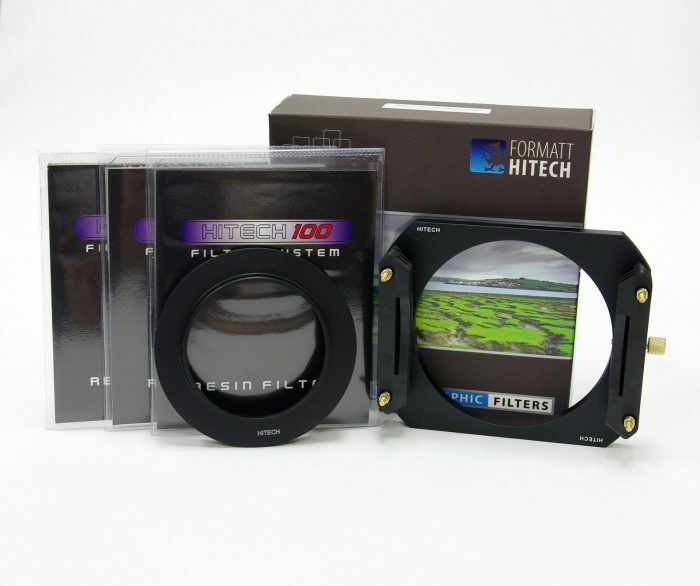 Kit includes 1x Formatt Hitech 100 Aluminium Holder, 1x Formatt Hitech 100 x 125mm Resin Neutral Density Grad Set (Hard Edge ) & 1x Formatt Hitech 100 Wide Adapter Ring. Graduated filters have an effect that occurs on one area of the filter and transitions to clear on other areas of the filter. 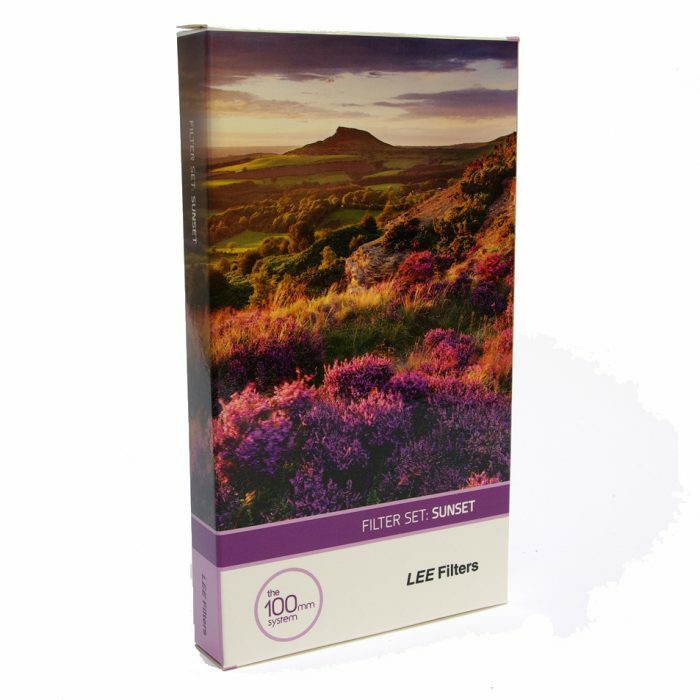 Typically graduated filters are used to enhance the sky or terrain, or balance the luminosity of the sky to the luminosity of the terrain. 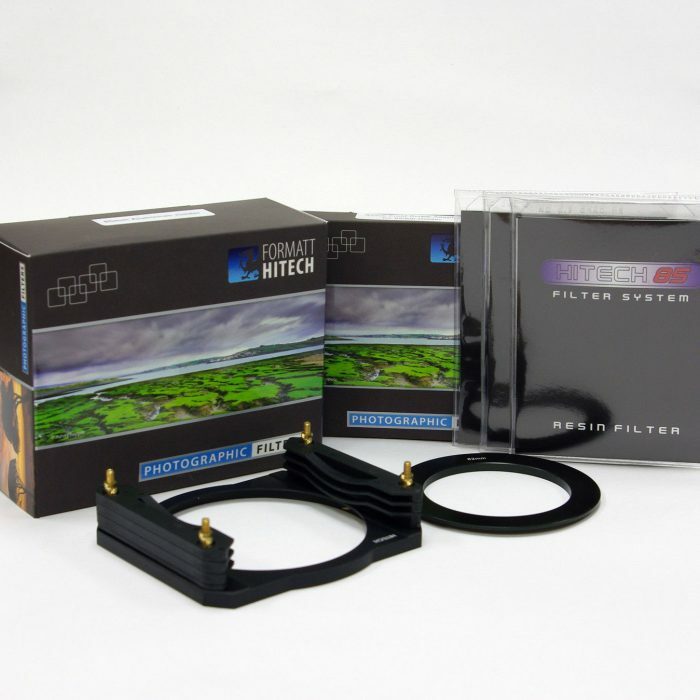 In addition to ND filters, Formatt-Hitech offer color grads (such as sunset or twilight) to enhance the color of the sky.